Is Your Local Government Prepared for the Silver Tsunami? 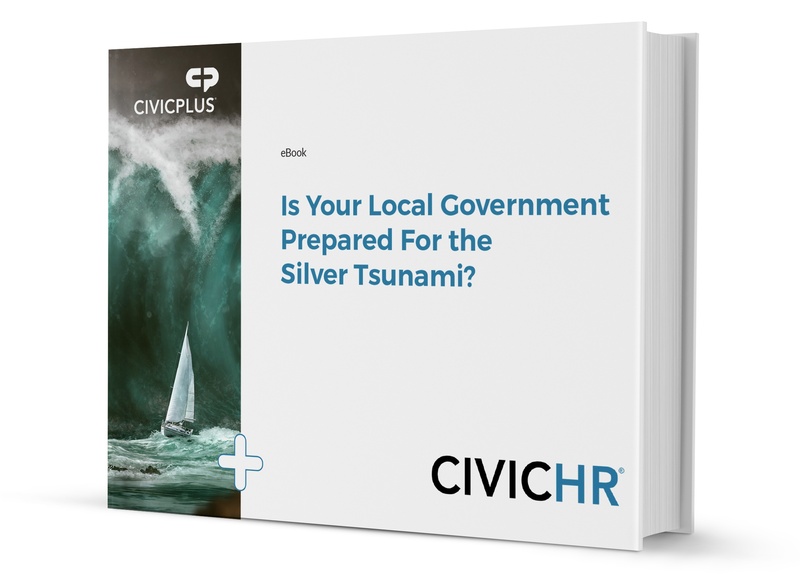 Our eBook will help you prepare your local government for the Silver Tsunami before it carries away your most valued employees, and their expertise. Download our eBook and set your local government administration up for a successful generational transition.